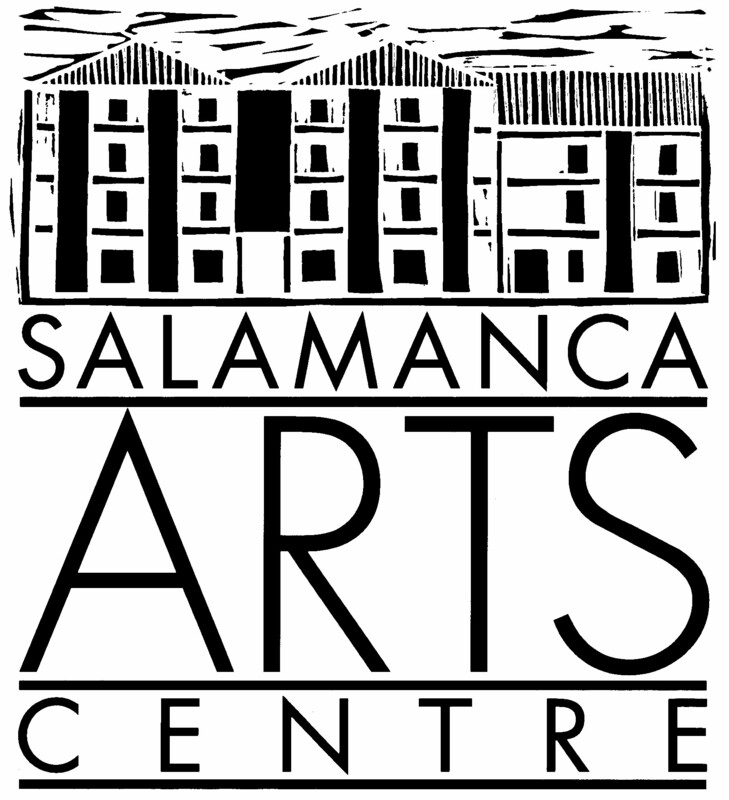 Manages Salamanca Arts Centre activities, business and programs and strategic implementation of the Board’s vision. Manages, designs and produces SAC’s Arts Program, including SITUATE Art in Festivals program. Responsible for marketing and publicity. Responsible for major building projects and general buildings and facilities development and maintenance. Responsible for all SAC Venues (including the Peacock Theatre, Founders Room, Long Gallery and Sidespace Gallery). Responsible for all general enquiries, daily operations, office systems, and Accounts. Responsible for the technical requirements throughout all SAC venues. Responsible for coordinating the SITUATE Art in Festivals program. Responsible for assisting with SAC’s Arts Program. Implements building repairs and maintenance projects. Responsible for the cleaning of SAC.